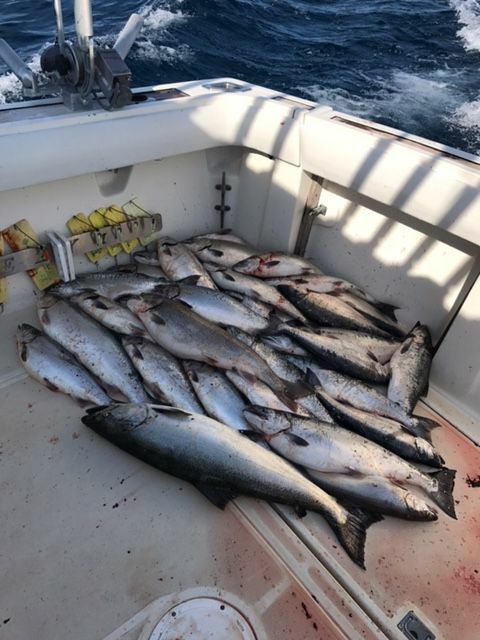 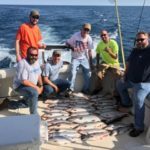 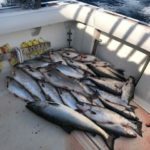 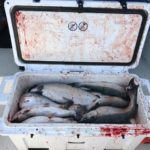 Salmon charter fishing on the charter fishing boat Breezy 1 has been nothing short of amazing and world class most of the 2017 season out of Winthrop Harbor and Kenosha waters of Lake Michigan. 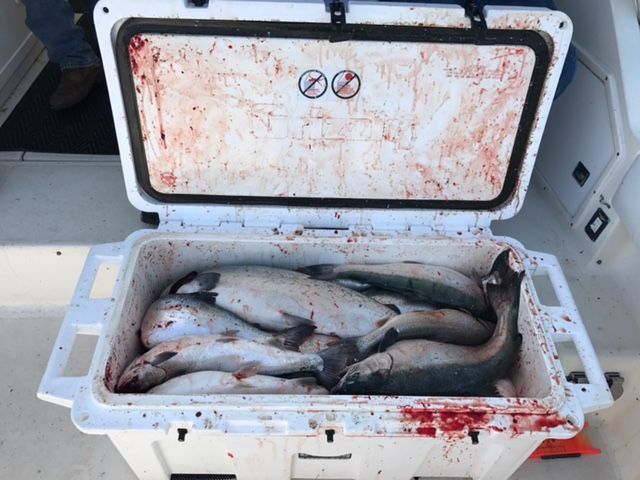 Numbers of fish are up and so is the size of the Salmon and Trout both. 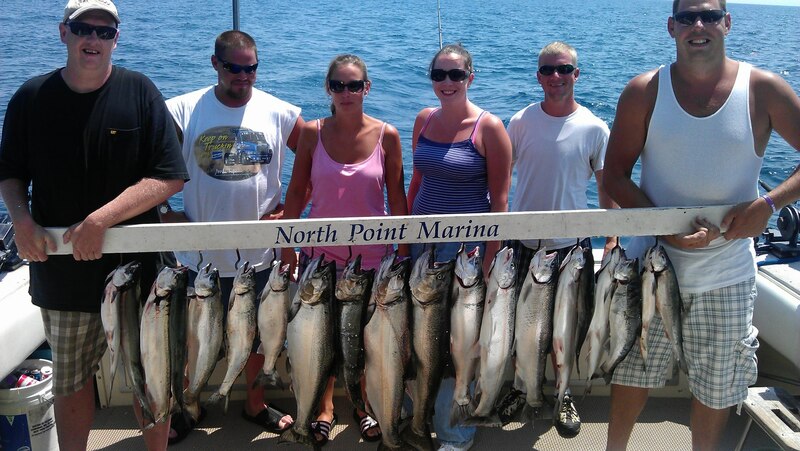 North point marina is located right in the heart of the salmon charter fishing on Lake Michigan. 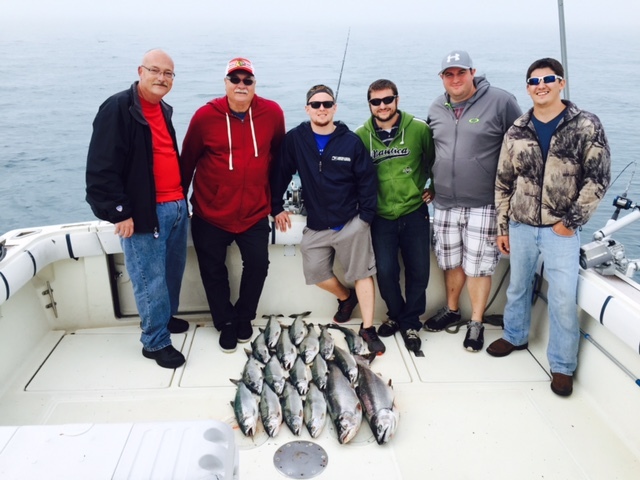 We are just a short drive from Chicago and even shorter drive from Milwaukee. 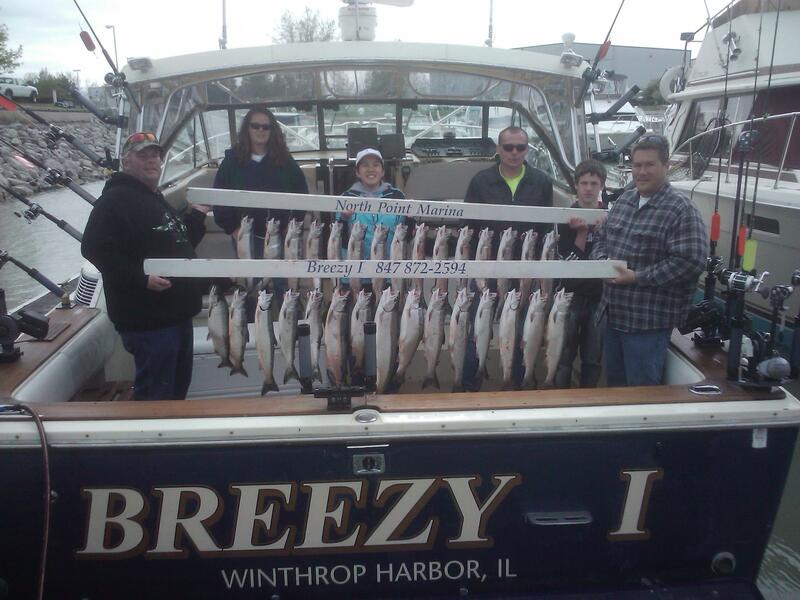 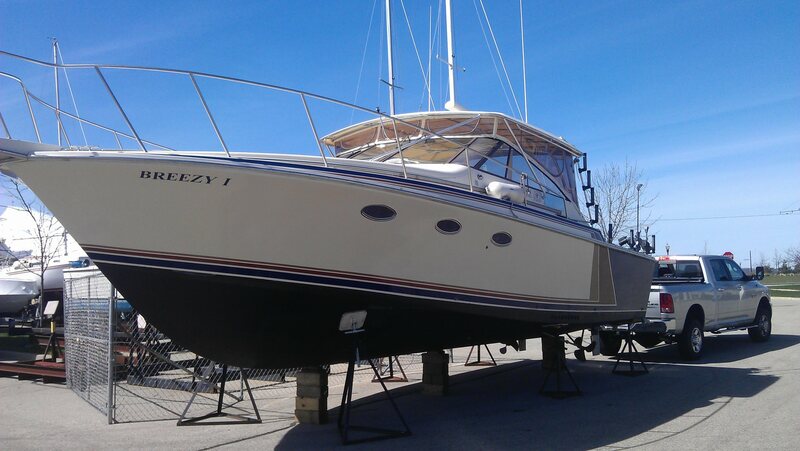 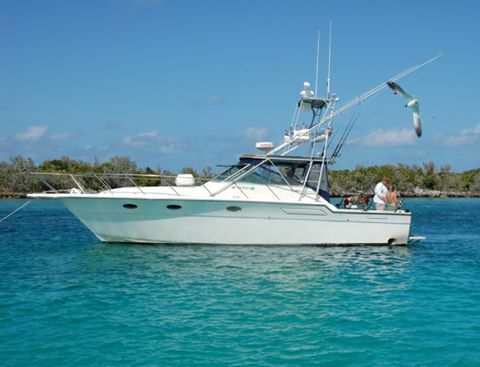 The charter boat Breezy 1 has been fishing these waters for over 30 years with plenty of success. 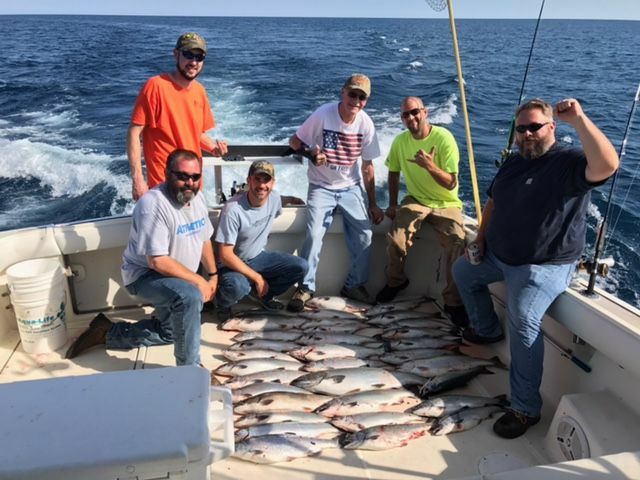 Here are a few pics from out last few charter on Lake Michigan during the month of July. 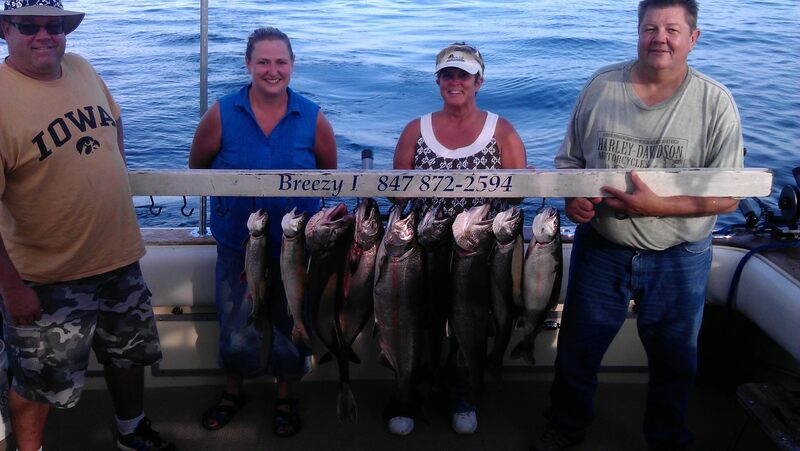 Still some openings during the last few months of the Salmon and trout season sop call now so you don’t miss out.